The definition of luxury has gone through some dramatic changes in recent years. But like art, you’ll know it, even if you can’t easily define it. Today’s luxury cars come in all shapes and sizes, from compact utility vehicles to full-size sedans. They may boast some of the biggest and most powerful engines available, like the new Kia K900, but they’re just as likely to feature downsized turbo packages and fuel-stingy hybrids, as you’ll find in the new Lexus NX crossover-utility vehicle. Technology is playing a more significant role than ever in the luxury market, and its impact is felt across the board — boosting performance, increasing mileage, raising comfort levels, and improving safety. The new Lincoln MKX offers the sort of audio system you’d dream of having in your home, along with technology designed not only to improve crash performance, but to keep you out of a crash in the first place. Of course, some things remain the same year after year. A true luxury car will deliver the sort of comfort and ride that stands out from the mainstream. The market’s newest models feature some of the most lavish and creative interiors ever offered with the elegant use of wood, leather, aluminum, and other upscale materials. 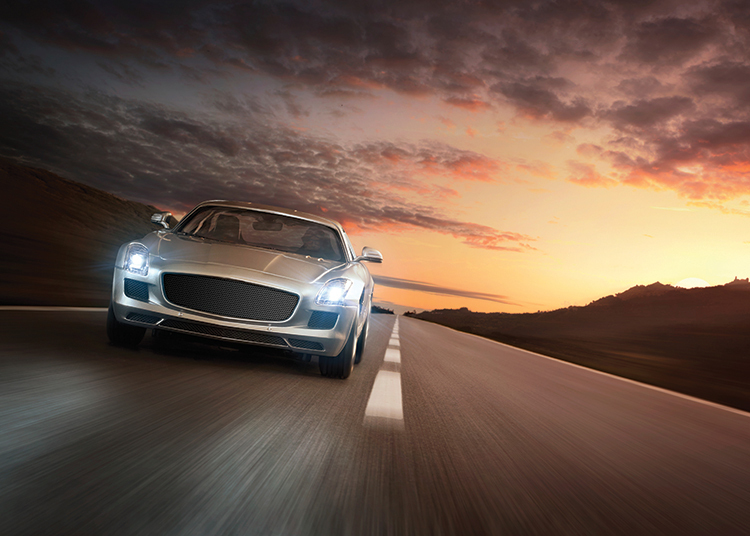 Join us as we take some of our favorite luxury cars out for a ride. Spend a little time with them and you’ll understand why they’re among the most prestigious and desirable products on the market. 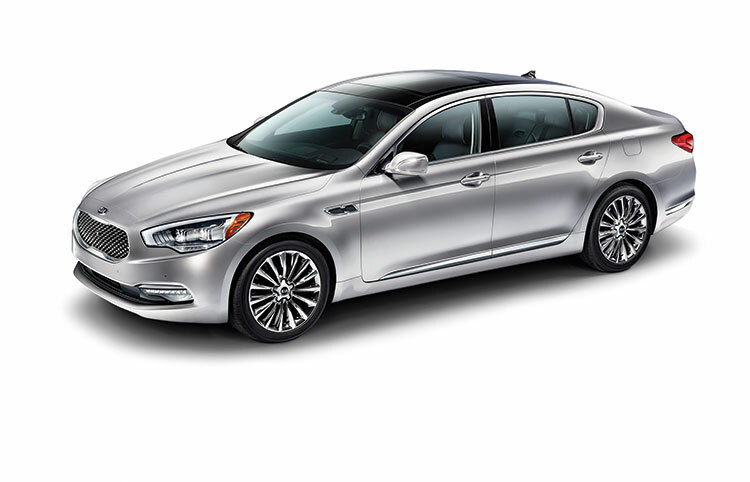 Four models from Kia Motors America (KMA) were recognized as segment winners of the 2015 AutoPacific Vehicle Satisfaction Awards (VSA) — including the K900 luxury sedan, which ranked at the top of the Luxury Car category and won AutoPacific’s coveted President’s Award, given to the vehicle that achieves the highest-ever overall VSA score. This is only the third time this award has been given in the 19-year history of the VSAs. The other three Kia winners included the 2015 Cadenza, 2015 Soul (tie), and 2015 Sportage in the Large Car, Compact Car, and Compact Crossover SUV categories, respectively, with the Soul scoring its second consecutive win. Kia had more category winners than any other brand, and was tied for third among all popular non-premium automakers for overall brand score. AutoPacific’s VSAs identify the most satisfying vehicles for sale in the U.S. market and assist new car buyers in making informed vehicle purchase decisions. The results are based on responses to more than 66,000 surveys completed by owners of new, model year 2015 vehicles. The survey measures owner satisfaction through 50 separate attributes, ranging from interior comfort and convenience to fuel economy and performance. 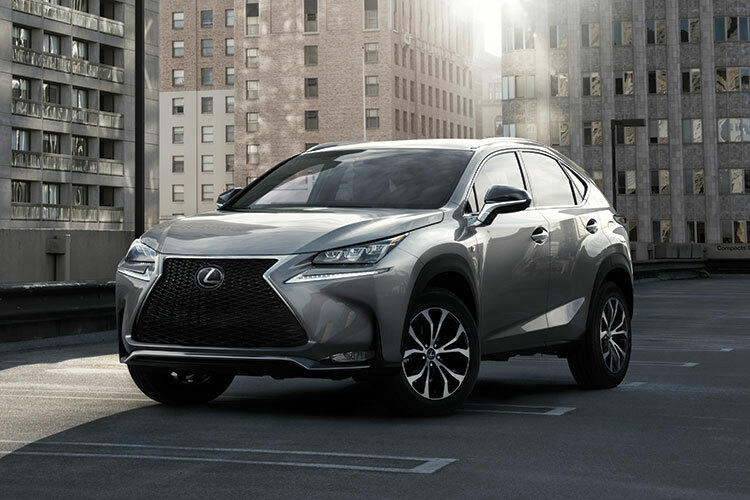 American motorists have long equated bigger with better, but that’s rapidly shifting — and the new Lexus NX is one reason why. This compact crossover may have a smaller exterior “footprint” than traditional utility vehicles, but it’s surprisingly roomy inside, and as lavish and well-executed as the larger Lexus SUVs you may be more familiar with. The NX features a bold design theme offering the latest take on the distinctive Lexus “spindle grille.” The overall look is sporty and dynamic, inside and out. The cabin offers plenty of room for passengers, with a generous back seat that’s far roomier than what you’ll find in other vehicles in its class. The driver-centric layout is both pleasant to look at and impeccably finished, as you’d expect of a Lexus. The higher seating position, meanwhile, provides a commanding view of the road. The new NX is loaded with the latest safety and infotainment technologies. That includes an easy-to-use, laptop computer-style trackpad that simplifies access to navigation and audio apps. The Lexus Ute also introduces a suite of safety technologies that not only improve performance in a collision, but help avoid a crash in the first place — such as forward collision warning with brake mitigation. The NX features sporty performances, as well as looks. It’s nimble, with precise steering that offers a direct feel for the road. Buyers have two powertrain options: the Lexus-first turbo NX 200T or the NX 300h hybrid. Both are quick yet pleasantly stingy when it comes to fuel consumption. The compact crossover segment is booming, but we expect Lexus to dominate the market as it has with earlier offerings like the class-leading RX. The new Lexus NX sets the benchmark others will follow. 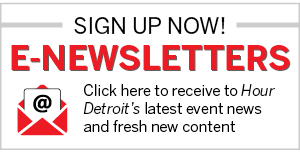 Star Lincoln is proud to announce the the 2016 Lincoln MKX, a bold new expression of luxury. Inspired by airplane design, the Lincoln MKX was created to make every drive a liberating experience, and engineered to get you where you’re going with confidence. The new Lincoln MKX features adaptive steering to make every turn feel natural and every maneuver feel organic. 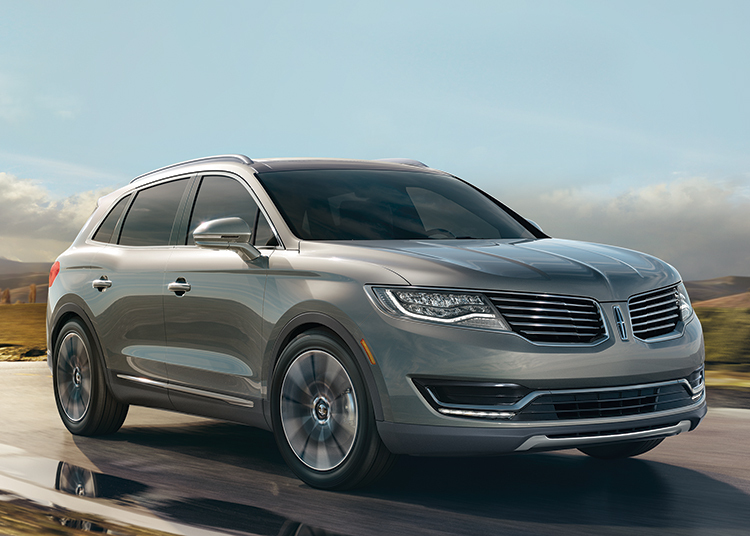 Lincoln MKX offers two engine options for refined performance and responsible fuel economy. The standard 3.7-liter, 300-horsepower V-6; or the optional twinturbocharged 2.7-liter Ecoboost® V-6 engine that delivers 335 horsepower and 380 lb.-ft. of torque. Lincoln MKX delivers everything from technology that warns you if you’re drifting out of your lane, to active park assist — a feature that makes parallel parking effortless. There’s also a hands-free power liftgate that gives you access to the rear cargo when your hands are full, and an optional Revel® premium in-house audio system with 19 strategically placed speakers. The list of standard features goes on and on. To learn more, visit Hoot McInerney’s Star Lincoln. Test drive the amazing new Lincoln MKX and ask about the Star Treatment, a premium ownership experience that includes a complimentary loaner when it’s time for service and much more.